If you own one of these, you should not read this article, I'm sure they're special to you, but you're inside them, we're the poor souls who have to look at them. 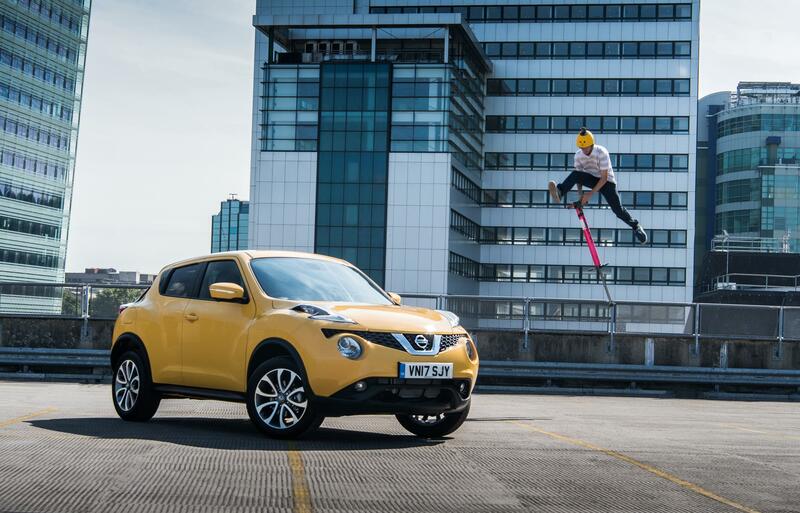 People seem to love the Nissan Juke, which must mean they’ve been possessed. They don’t drive particularly well, they aren’t that practical, and they look like an inside-out slug. Despite that, the Juke remains one of Nissan’s best-selling cars and the Japanese firm is even planning on making another one. Please, Nissan, if you’re reading this – make the best one better looking, at least. 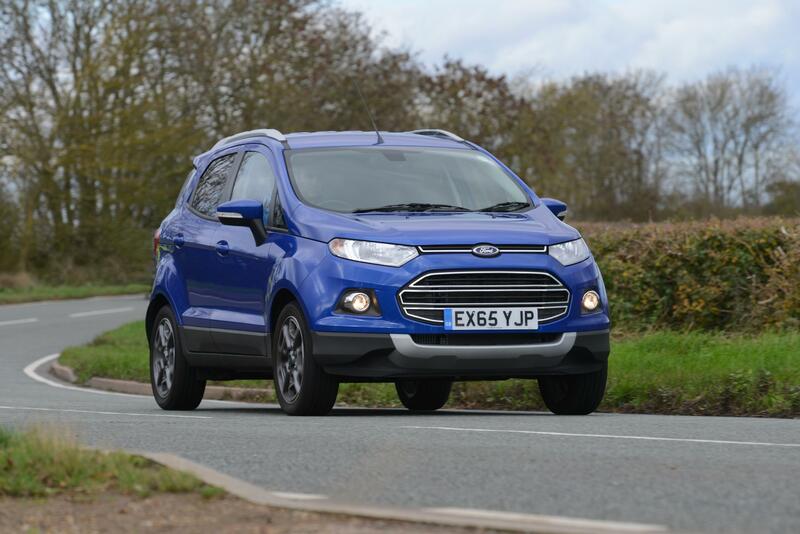 Ford normally hits the nail on the head when it comes to styling, but in this case, it had a monumental failure with the Ecosport. Picture a Fiesta, raised, given an ugly body, tiny wheels, and a spare wheel container mounted at the back. It’s an absolutely suicidal design from somebody who’s probably not got a job at Ford anymore. It’s so ugly, Ford is bringing out a new one about now. Let’s hope it’s a bit more handsome, eh? If only it was a Mirage. 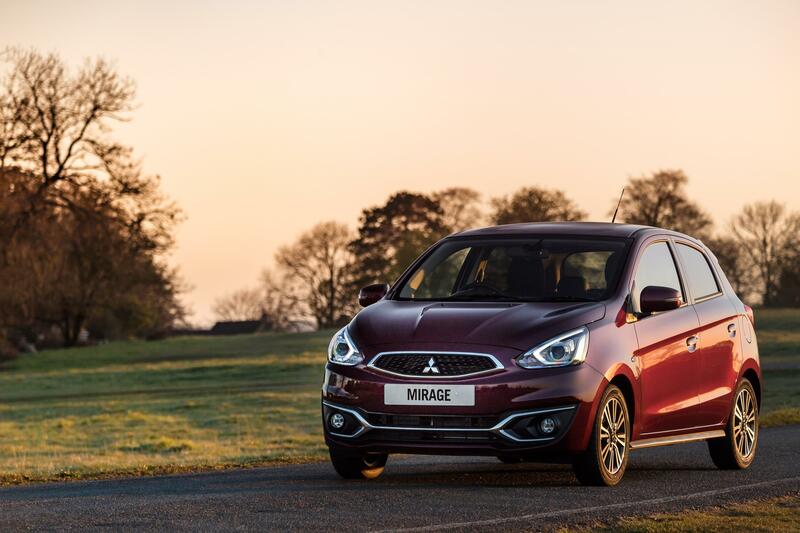 The Mitsubishi Mirage is the Japanese automaker’s attempt at making a practical, small car that’s efficient and good to drive. Well, it’s horrible to drive, and even more awful to look at. It’s now 2017, but the Mirage looks like something that came out in the mid-90s. It’s probably the worst effort at a new car in quite some time. In terms of looks, we’ve seen badly bruised toads that look better. This new car from Jeep is a mess of styling cut from different pieces of modern and retro, then stuffed onto a box on wheels. 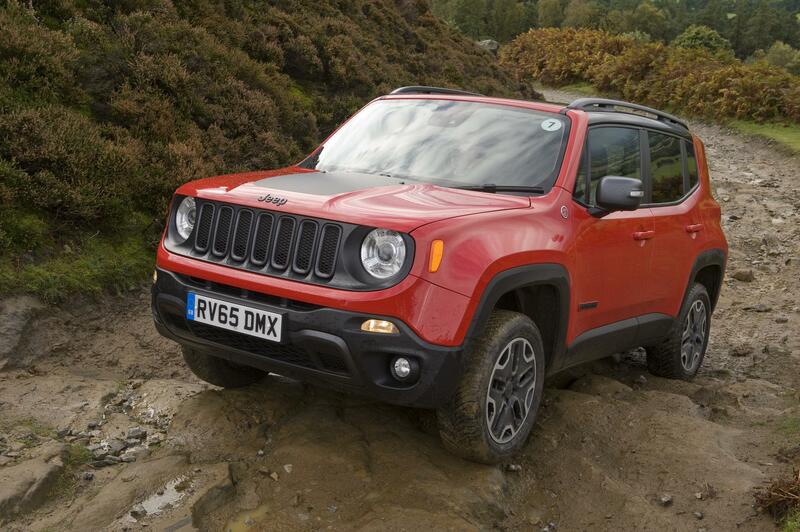 Okay, it’s not a bad motor to own or drive, but it’s a poor design effort from the guys at Jeep. Surely, it’s time they started to look a bit further forward instead of a bit further backwards? Proportions are important when designing a new set-of-wheels. The standard Tivoli does it well, but then somebody decided to come along and scribble all over the painting with a crayon. 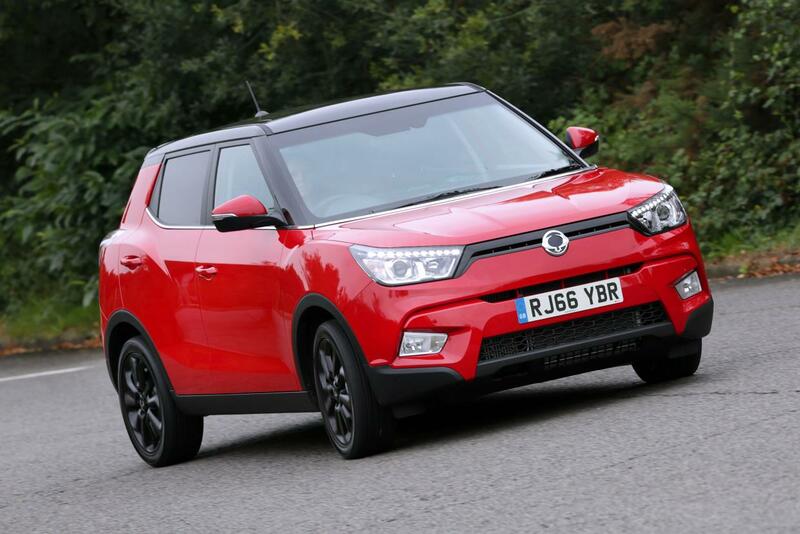 The result is the Tivoli XLV, a design that throws proportions completely out of the window. It proceeds to make the ordinary Tivoli look like a Kardashian implant disaster. If the name wasn’t bad enough, wait until you see it. 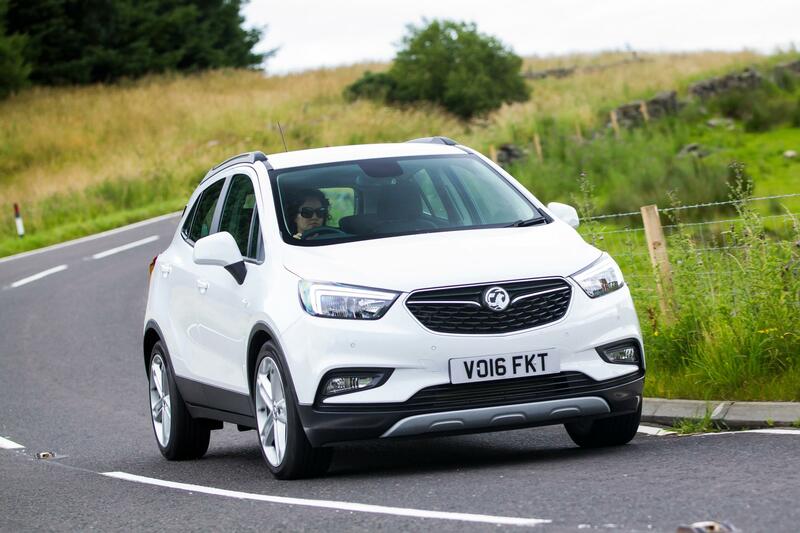 In an attempt to be cool and on-trend, Vauxhall made this little compact SUV/crossover thing. So far, it hasn’t made it look attractive – not once. Not even adding an ‘X’ to the name has made it more alluring. Adding an ‘X’ to Steve Buscemi’s name doesn’t make him more attractive does it, Vauxhall? To make things worse, all its rivals outperform it. However, people still buy them, in fact, it’s actually one of Scotlands top-selling cars! Very odd. This is the small SUV for BMW owners who can’t afford a proper SUV. It’s also great for those who want to boast when they get into conversations with the neighbours about who’s having the best life. 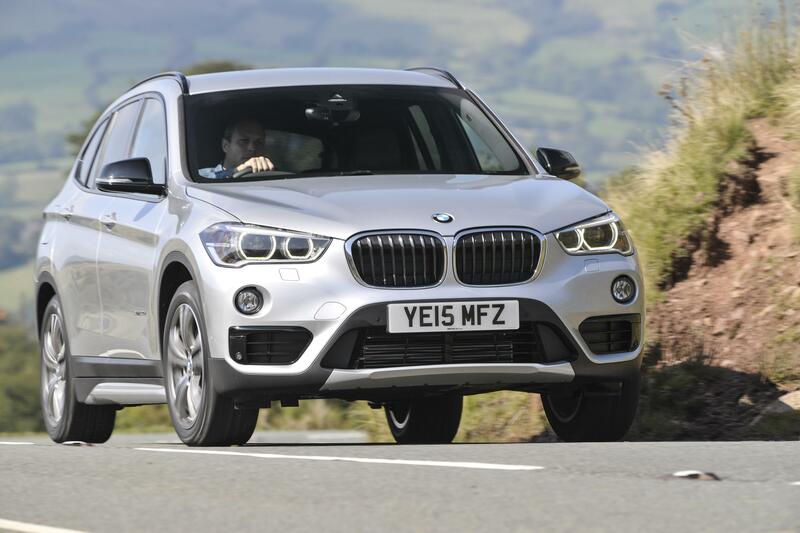 The X1 is a dire design, though – even by modern BMW standards. Beauty is in the eye of the beholder. One man’s meat is another man’s poison – and all of that. But you have got to be seriously visually impaired if you think the Juke is a looker. O.M.G it is sooo ugly I’d be ashamed to have it on my drive. God, I’m shallow – sorry Nissan. But, at the end of the day, the list above really does highlight some of the horrors of the automotive design world. Maybe you disagree? Maybe you agree? You tell us if we’re being harsh.